“Ministry of Testing Cork April Meetup”. 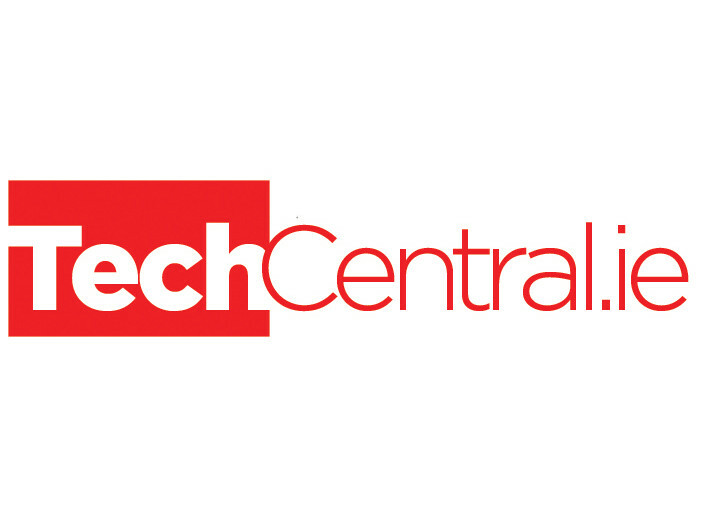 Our vision is to promote the Tech Cluster in Cork; to encourage collaboration and innovation between members; to advocate and lead on issues affecting our industry and ultimately enable the growth and development of the Tech Cluster in Cork. it@cork is a leading not-for-profit independent business organisation, representing the interests of the IT industry in Ireland. It is a unique blend of indigenous and international IT professionals, executives, multinationals, government leaders, public sector, academia, entrepreneurs, investors and the legal and financial professional services community joining together to drive thought leadership, collaboration and global strategic alliances.  it@cork, European Tech Cluster is a leading not-for-profit independent business organisation, representing the interests of the IT Industry in Ireland . The network currently represents over 300 member companies with over 250 billion revenue globally and over 1 billion in Ireland.